Success from the very beginning. 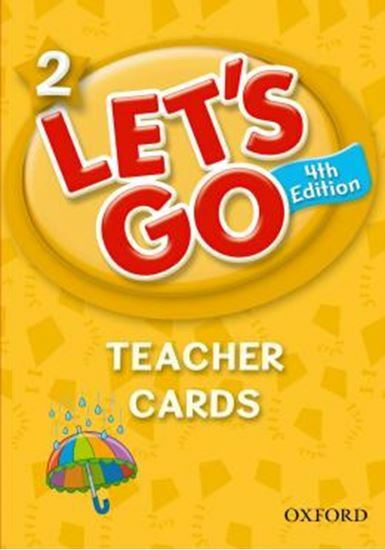 Millions of children around the world have learned to speak English through the trusted methodology of Let´s Go. Maximise children´s talking time in class through dialogues, pair work and communicative games. This combined with the rhythm and melody of the acclaimed Carolyn Graham songs makes the language memorable.